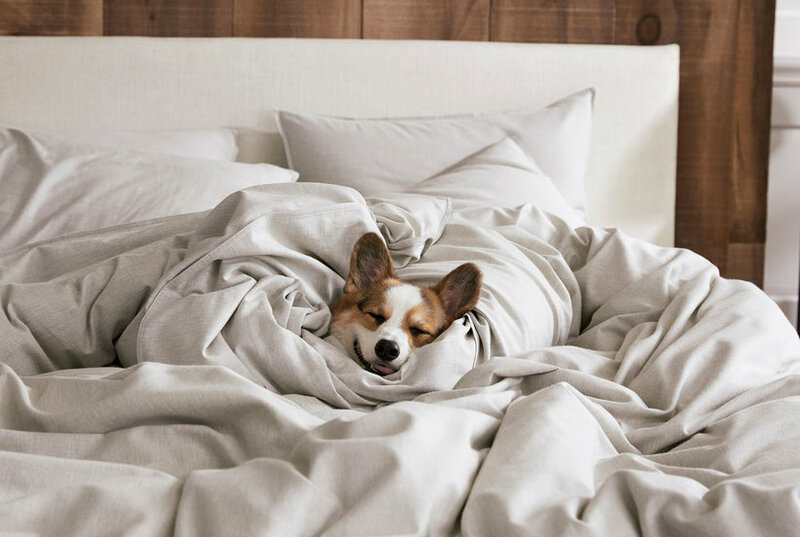 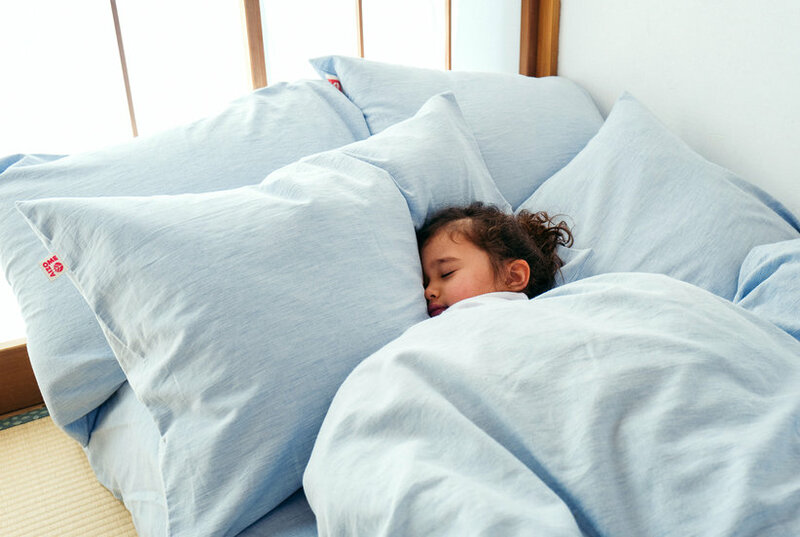 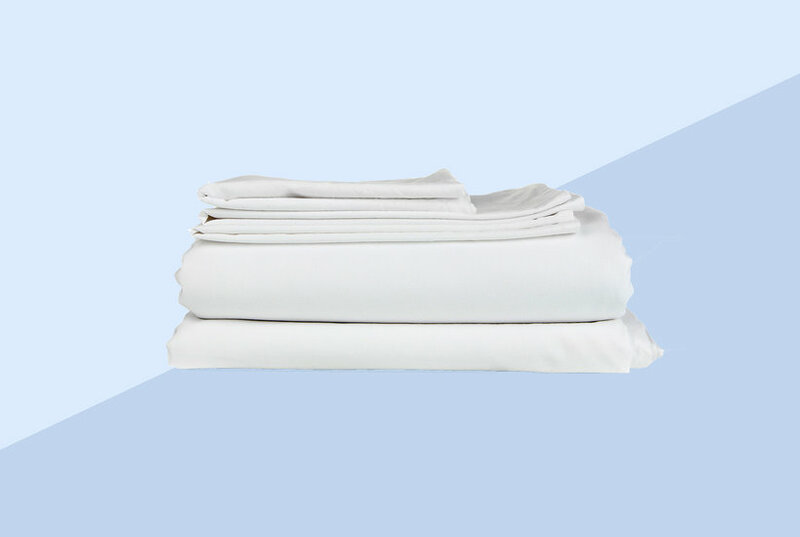 Slip into a restful and comforting sleep with this beautiful and soft 500 thread count sateen weave sheet set crafted from 100% combed cotton. 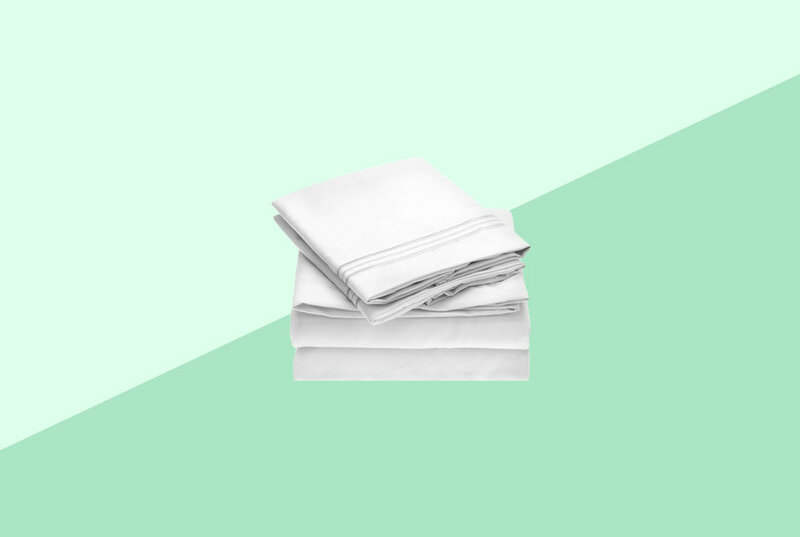 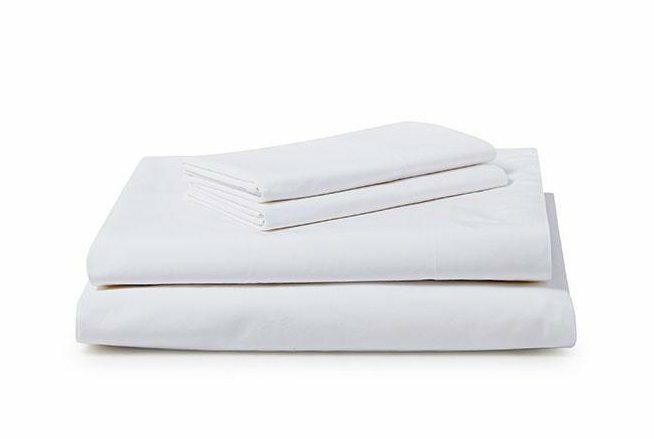 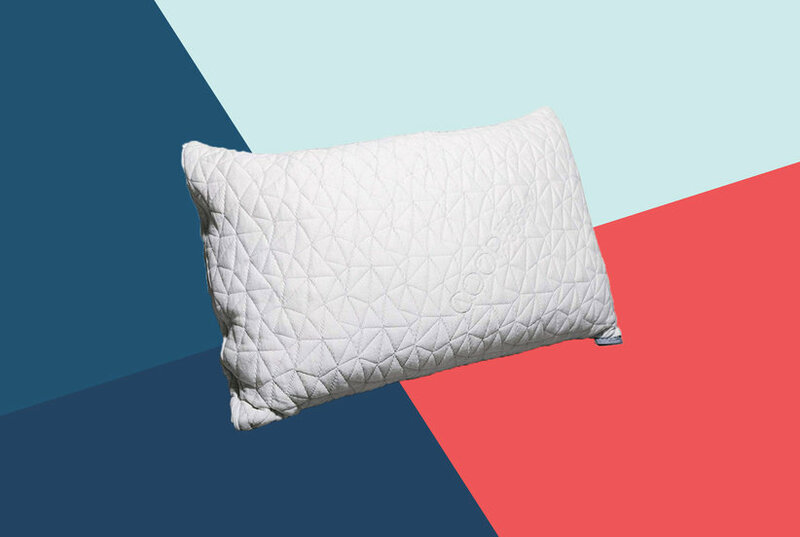 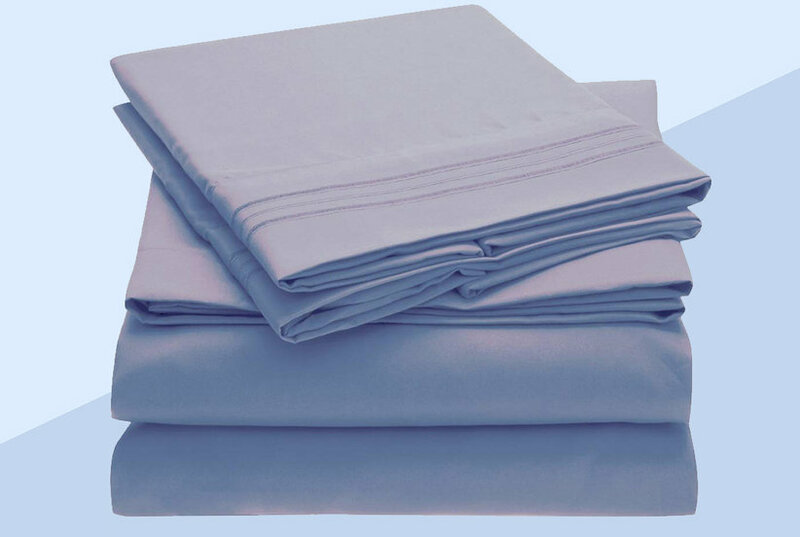 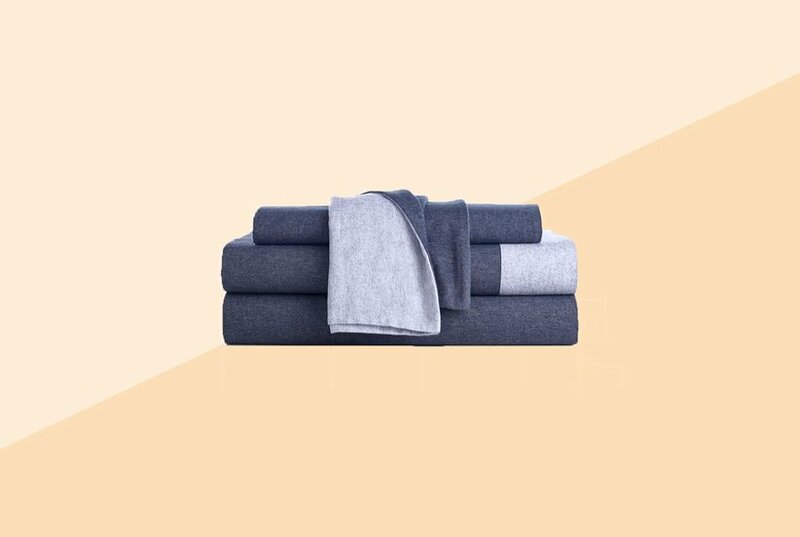 This solid 320 Thread count sheet set is crafted from 100% cotton and is soft and durable. 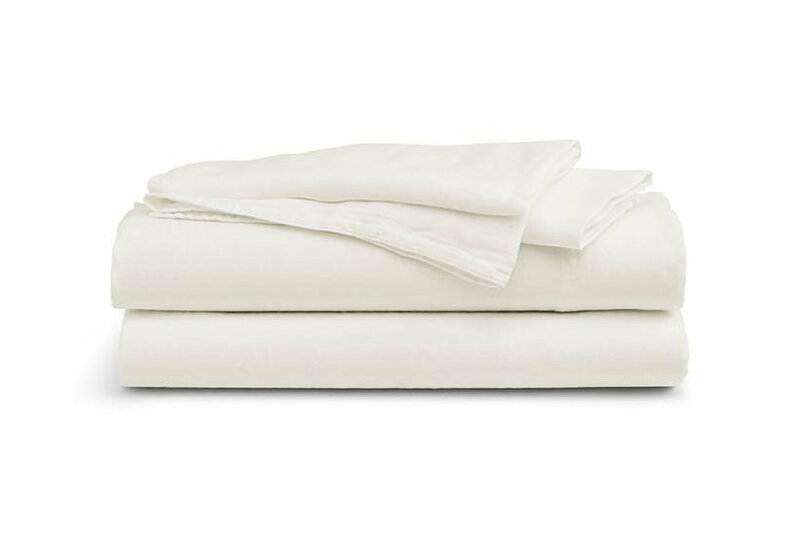 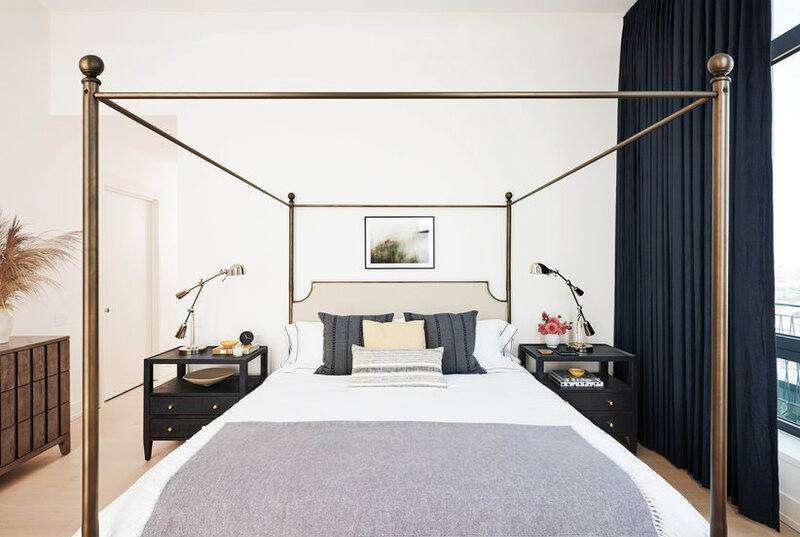 The sateen weave gives these sheets a wonderful luster and will be a great addition to any bedroom decor.